So many of us have heard about tax credits in relation to Health Care Reform, but does everyone know the difference? At this time, PPACA does not differentiate by “type” of employee. 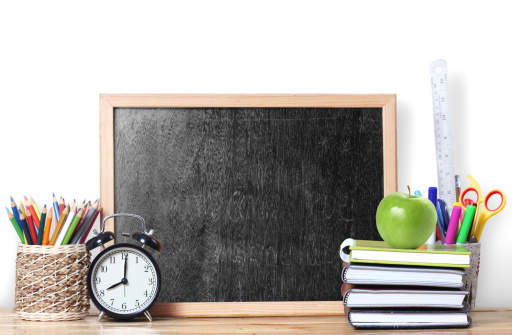 Many public schools now find themselves in a position of having to “count” hours under PPACA for substitute teachers…and if those teachers are averaging more than 30 hours per week, they may need to be classified as full time employees under PPACA. One suggestion we developed in working with one of our public school customers is to have two job descriptions for substitutes: One job description would be for the “part time” substitute and would allow no more than (let’s say) 29 hours per week of work. The other description would be for the more “permanent” type of substitute that is filling in due to leave of absence and/or long term illness. By incorporating this idea, in some instances, it may minimize the work of tracking actual hours and provide a sound basis for dealing with a substantial administrative situation. Similar logic could be used for other positions in this sector. As always, we suggest a review of any decisions made by your legal counsel. Do you know the difference between “essential health benefits” and “minimum essential coverage”? How about “minimum value coverage”? Read on and find out!